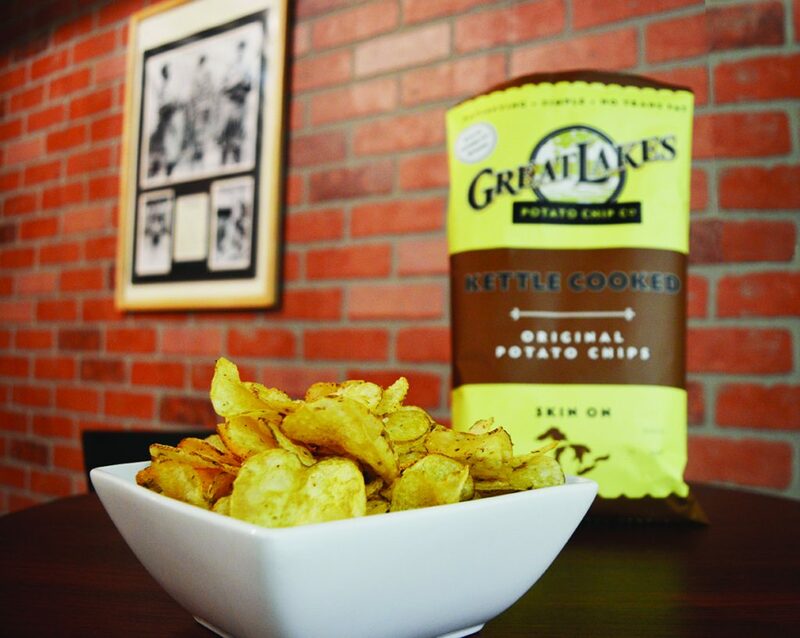 A family-owned business in Traverse City, Michigan, Great Lakes Potato Chips makes crispy kettle chips in small batches from almost all Michigan potatoes and spices. They keep the potato skin on for a little extra ‘zip in the chip’ that naked chips can’t equal – plus, the skin provides extra fiber and nutrients. Barbecue, Sea Salt Pepper & Onion and Buffalo Wing Potato Chips are but a few of their tasty varieties.